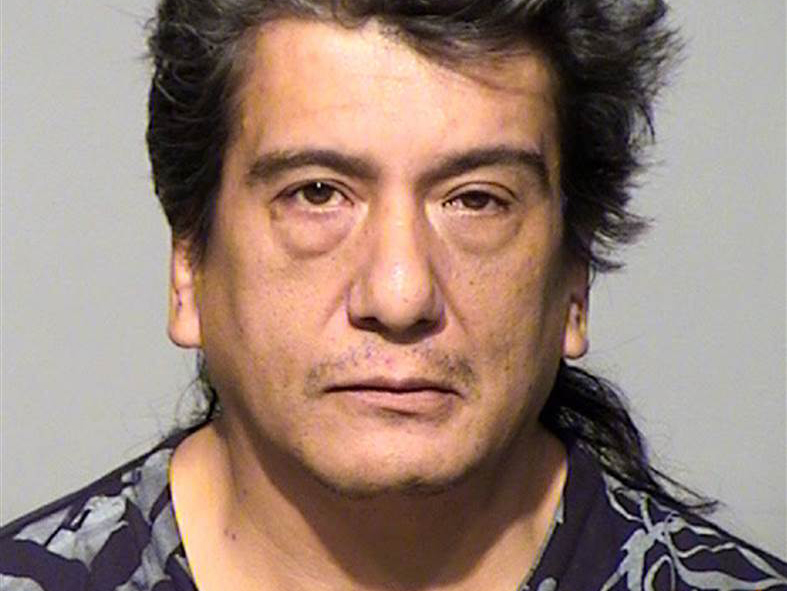 A man has been charged in the 1982 murder of a 13-year-old Milwaukee girl after calling ABC affiliate WISN and describing the case in disturbing detail. He told police he saw her head hit the railing and wall and that she wasn’t moving when he walked down the stairs. He told authorities that he thought she was unconscious and used that as an opportunity to take advantage of her sexually. The police document says he realized her neck was broken when he picked her up from the floor and saw her head was turned unnaturally. He buried her under a porch where her body was found 17 months later by someone doing repair work, according to the complaint. Ferreira has been charged with second degree murder and faces 20 years in prison if convicted.